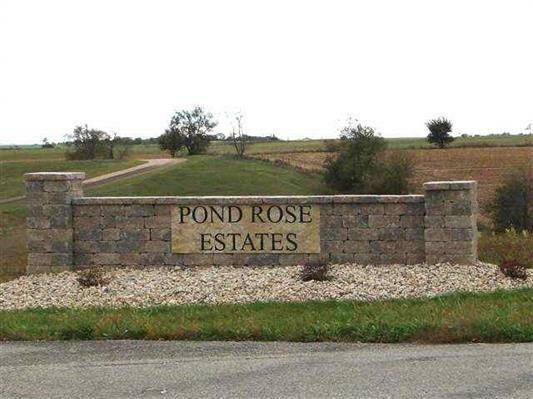 L5 County Road H, York, WI 53516 (#1834338) :: Nicole Charles & Associates, Inc.
A place to build that Country Estate! Carefully planned country subdivision. 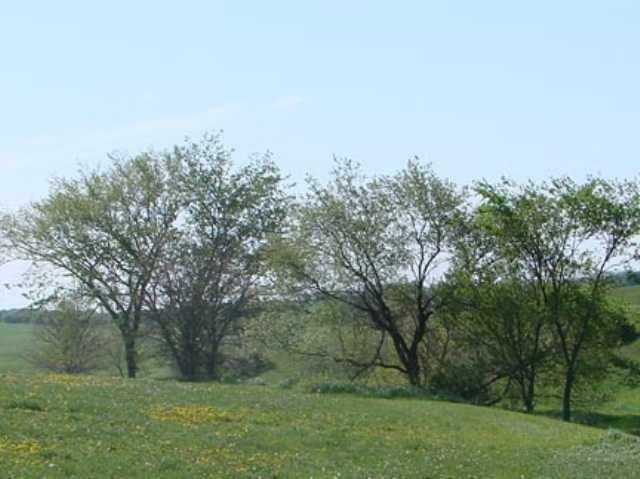 All lots feature long range views and plenty of privacy. 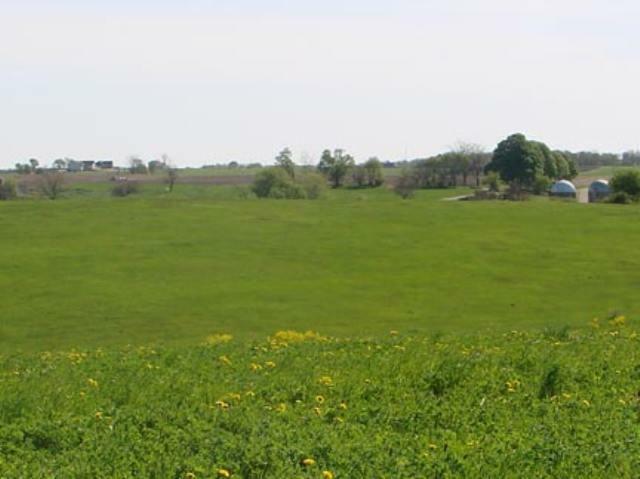 Several of the lots have perked for a conventional septic system. Some feature a stream and pond. Covenants and restrictions apply, but outbuildings and horse are allowed. Most lots allow for a walkout basement. Mother Nature gave her "all" to these gorgeous parcels. 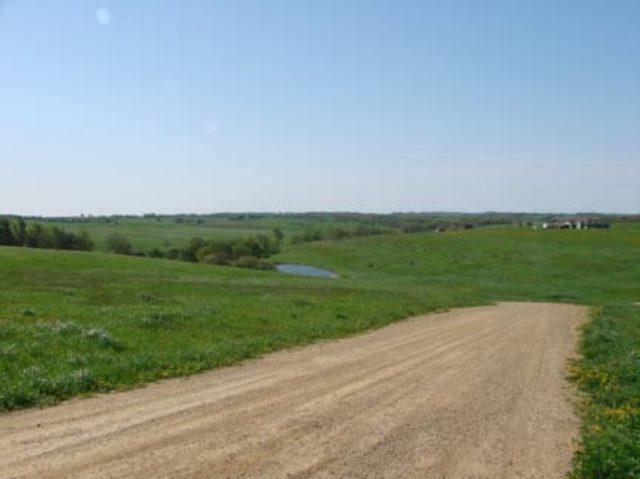 One of the most magnificent country settings in all of Green County.